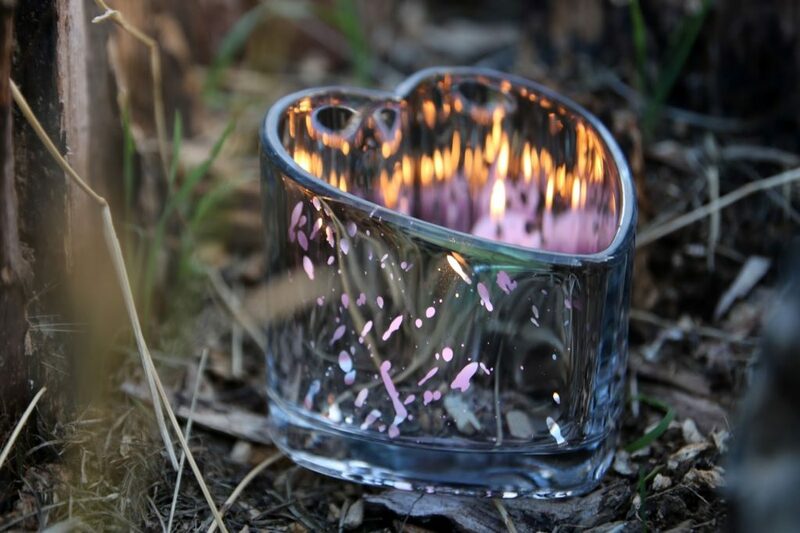 Before going away on holiday in August, I received a beautiful package from PartyLite Candles consisting of a large escential jar, a pack of 12 tealights and an adorable tealight holder shaped like a heart. I’m super pleased with my package from PartyLite and I’ve been using the candles pretty much everyday for the past two weeks. 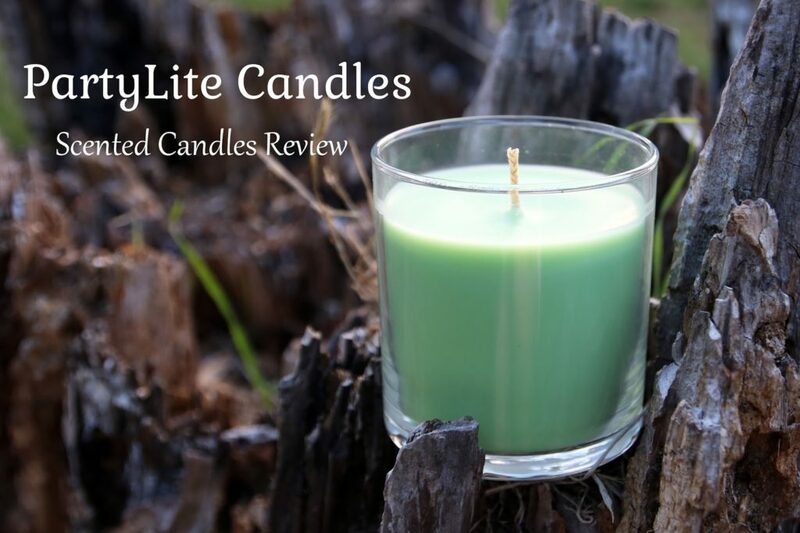 PartyLite sells an array of super adorable candles with a variety of fragrances and beautiful accessories designed to go with the candles. It can be described as a direct selling company with brand consultants from all around the world. 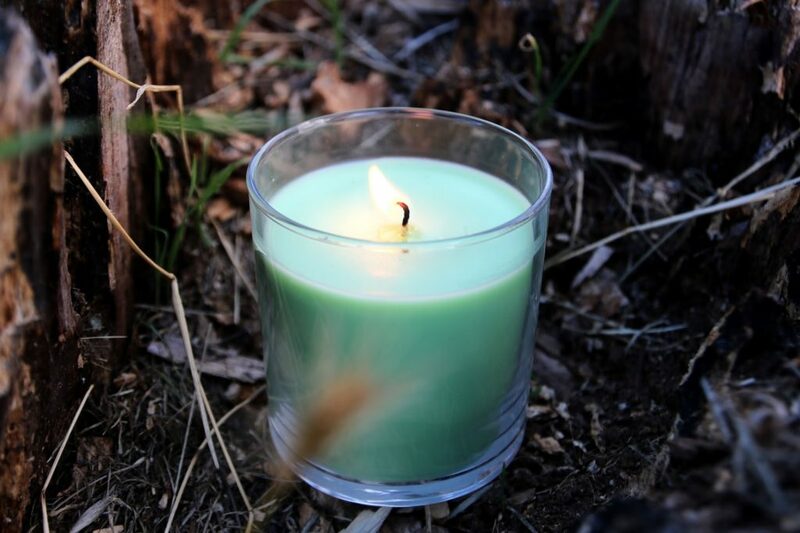 The concept is simple, it’s not a brand advertised in magazines, billboards or sold in huge supermarkets, but it’s a brand promoted by genuine people who loves the candles so much that they want to introduce these to their friends and family. In addition, PartyLite also has the option to help you host parties at your own home which lets you enjoy the wonderful scent of the candles whilst sipping on a glass of champagne. Now let’s take a look at the candles I got, shall we? The Escential Jar (yes, spells with C) is one of PartyLite’s signature candles and it comes in all sorts of scents and colours! The one I have here is called Bamboo Breeze and it smells delightful! It’s got a really mild sweet clean linen scent with a slight hint of fresh sea breeze! Maybe that’s what bamboos smell like… Well, I don’t know because I honestly have no clue on what bamboo is meant to smell like! 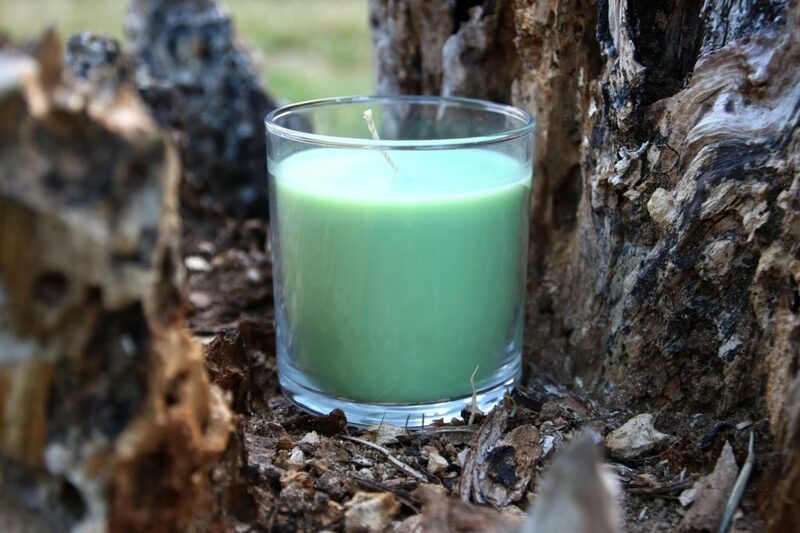 😛 The candle itself is a gorgeous mint green shade and it brings a lot of colour to everyday life. Also, can you imagine having loads of these escential jars in various colours, like pink, blue, yellow and red all lined up next to each other? How cute would that be? 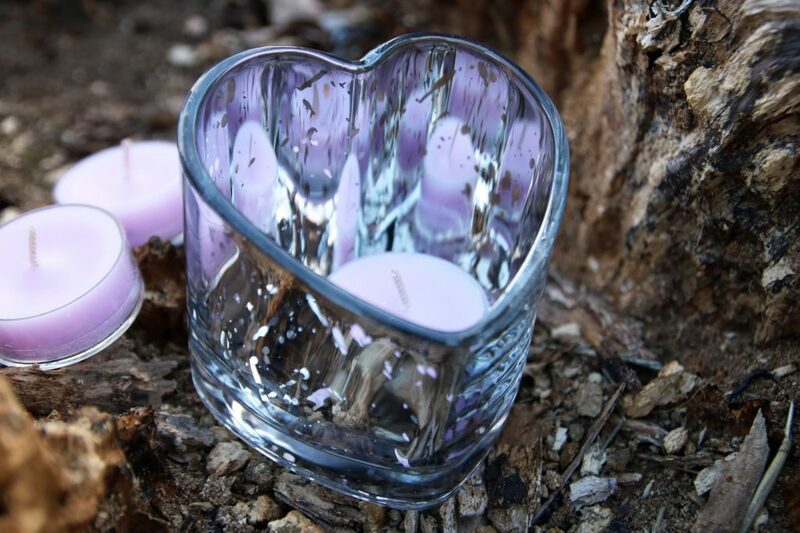 The tealights look very pretty, simply because of the lilac colour! It didn’t state on the package what scent these tealights are, but I think they are Berry Blossom. This is definitely one of the nicest smelling candles I’ve had and I just love filling my room with a sweet and soothing scent! The tealight holder is also adorable! 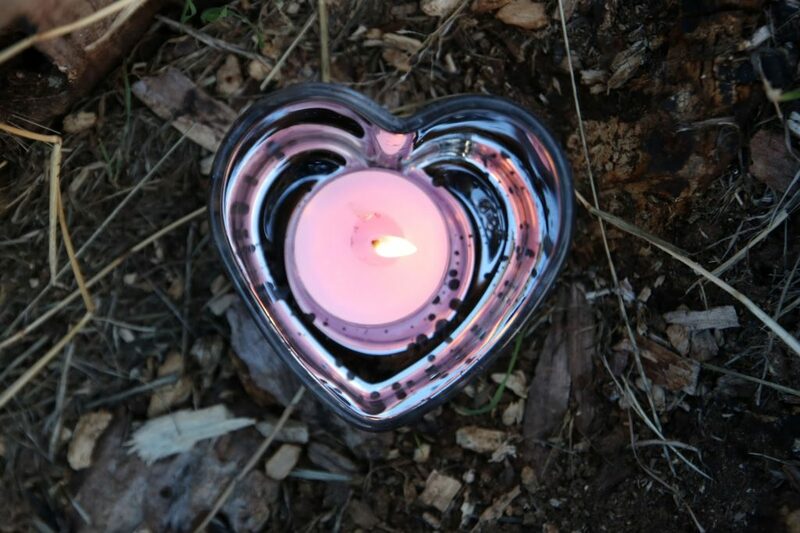 It’s very simple, but it’s got a reflective surface which makes any tealight look extra mighty and bright! At PartyLite, you can find candles and accessories in all shapes and designs and it’s a candle heaven for all the candles lovers. They also just launched their Autumn and Christmas collection, so remember to take a look if you’re feeling festive! However, you cannot buy products directly from the supplier, but there’s a nice little search option on PartyLite that finds the nearest consultants for you.